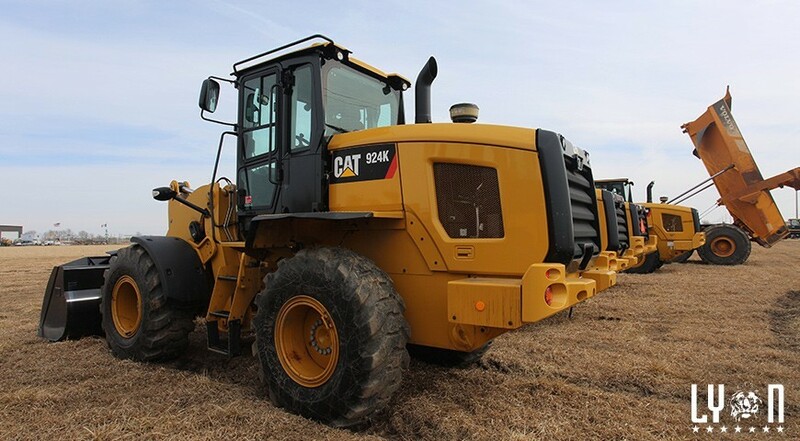 Bidding at a construction equipment auction may seem easy, but there are many factors that come into play when there is used heavy equipment for sale. A bid usually placed with an easy gesture like a nod, the wave of your hand or through a proxy. Before you head to an Alex Lyon & Son auction, consider some of the following tips and tricks to know about the bidding process. One thing that is very important at a live auction is keeping eye contact with the auctioneer. Try to keep the attention of the auctioneer if you are interested in the item and stay where they can easily spot you in the crowd. This way, as soon as you are ready to place a bid, the auctioneer is aware of your presence and will easily be able to identify and acknowledge your bid. After making an initial connection with the auctioneer, it is important to maintain that relationship moving forward. Communication between the two of you will build a friendly rapport, and eventually you will be able to place a bid with a simple hand gesture or head nod. This is because an auctioneer is more likely to stay engaged with bidders who have already made previous purchases. Take advantage of this to win any bidding wars on items that you really want. A lot of people struggle with when to jump in with their bid during an auction. Placing an offer too early or too late could narrow your chances of winning significantly. Generally, the best time to make an initial offer is about midway through bidding because it allows the adequate amount of time to decide if you want to quit or continue pursuing an item based on the current bidding price. If you are still on the fence about an item, do not enter bidding at the beginning, especially if there are a lot of other people interested in that item. It is common to feel a bit of pressure to continue bidding on an item when an auctioneer is looking to you to keep raising the price. If you have reached your maximum budget, gracefully drop out of the bid. If an auctioneer continues to go higher and you are done bidding, give them a signal like shaking your head “no” or some other gesture indicating that you are no longer interested in bidding on that item. In many auction settings, a quick decision must be made on the spot regarding many items. Bidding can move very quickly and if you are not on the top of your game, you could miss the deal of a lifetime. Making a list of all of the items you are interested in and what you are willing to pay for them ahead of time is always a good idea. An auction will not stop for you to calculate your budget, so keep your head in the game to get the best deal possible. If you plan on bidding on heavy machinery for sale, you should use these steps to make the most of your auction experience.